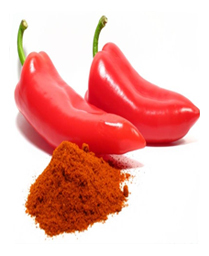 • ESCARLATA Improve is a sweet pepper with long, narrow and thin walls. -Mild and sweet flavor. -Easily conversion from green to red. -Fácil conversión de verde a rojo -Planta vigorosa.